Novel News: J.K. Rowling’s New Book Cover Revealed! 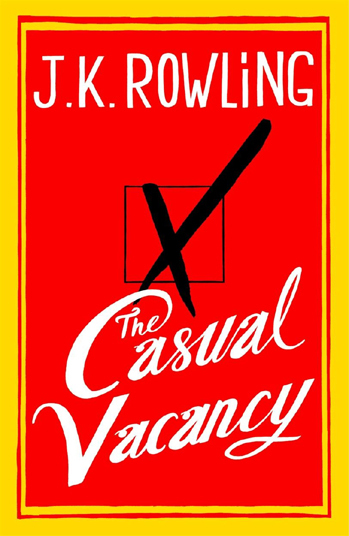 Bestselling author J.K. Rowling, 46, has revealed the cover of her first adult book, The Casual Vacancy, which will be published by Little, Brown and Company on 27th September 2012. 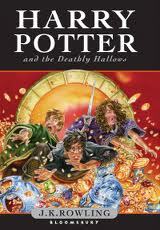 The striking but simple yellow, red and black cover with white titles indicates a huge departure from Rowling’s previous work. The Harry Potter series, with which she made her name, used colourful character drawings on the cover to attract a younger audience. 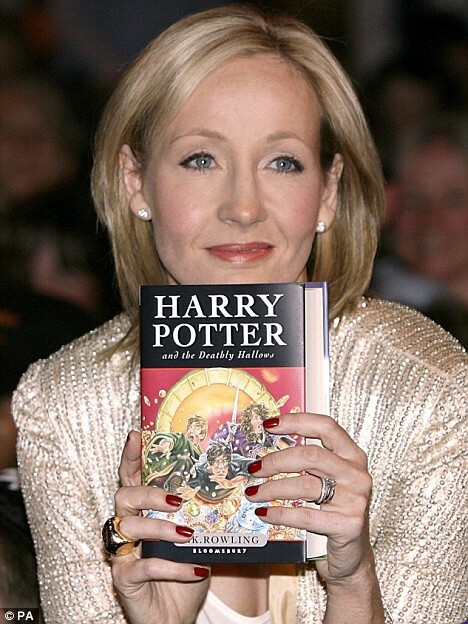 Her last novel – Harry Potter and the Deathly Hallows, the final book in a series of seven – was published in 2007. Rowling has since earned an OBE for services to children’s literature, as well as having been awarded France’s Légion d’Honneur, the Hans Christian Andersen Literature Award and the Prince of Asturias Award for Concord. The Casual Vacancy will centre on a small English town, Pagford, and the “blackly comic” parish council election that happens there. 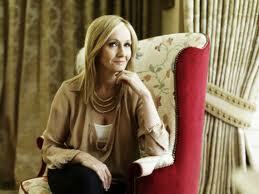 The author is currently estimated to be worth more than £620 million from the Harry Potter brand. What do you think of Rowling’s book cover? Will you be one of the first to buy her new novel? Comment below! I believe in hard work and luck, and that the first often leads to the second. Time has absolutely flown this summer. 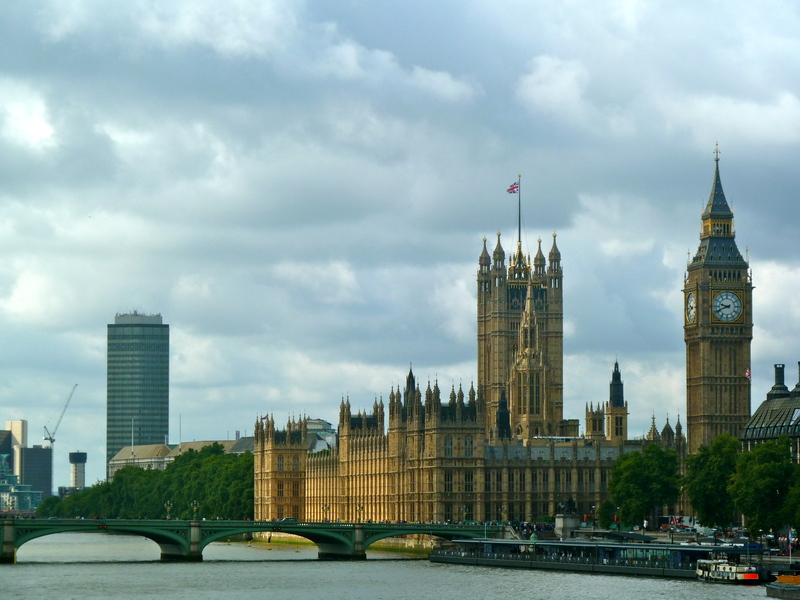 One month ago, I returned from the unbelievable city of London, and I already want to go back. London has a way of never letting you forget it. When it calls you, you have to answer. Trawling through the maze of the city’s streets is an experience unlike any other. 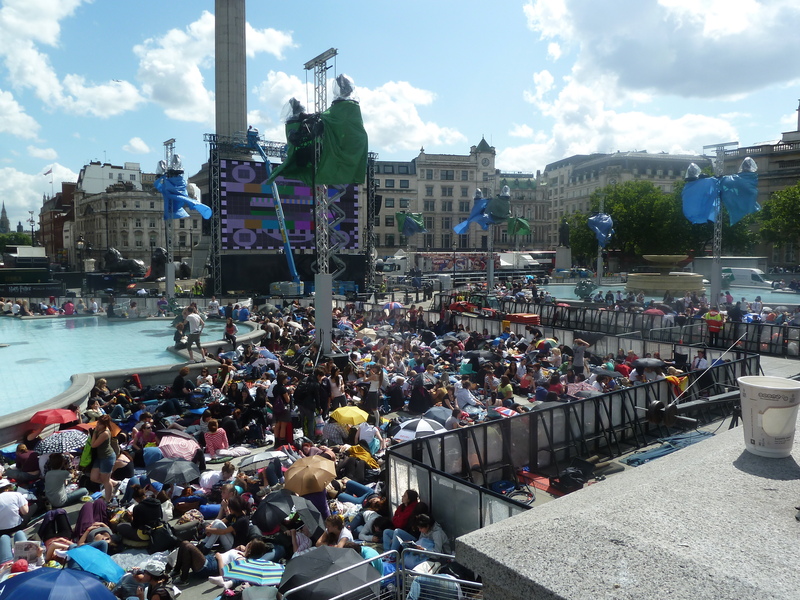 It’s incredibly vast, and with only four days to explore…we spent thirty-eight hours camping out in Trafalgar Square. From 5am on Wednesday morning to about 7pm Thursday evening, we took up residence in one of the most iconic squares in the capital. The final Harry Potter premiere was to take place, on Thursday the 7th of July, 2011, in this very spot. We not only wanted to visit the quintessential, historic London sights and spend more money than we had on shopping, but we wanted to be there when the epic film saga, based on the world-famous J.K. Rowling’s book series, came to a smashing close. Harry Potter and the Deathly Hallows Part 2 shattered records all over the globe, not only to become the highest grossing film of 2011, but is now the third highest grossing film of all time, after Avatar and Titanic, taking in box office sales in excess of $1 billion. We, however, still had over a week to wait before we could flock into the cinema for the finale, and time was ticking ever so slowly away to the start of the premiere. Seventeen hours down, fourteen hours to go: it was the middle of the night. We were frozen, lying on one solitary blanket with jackets wrapped around us, huddling together for warmth. The stage setup’s bright flashing lights were whirling and spinning in every direction. preventing us from getting any valuable sleep in our makeshift tent. Our lone voices began to sing. Our choruses of Disney classics and rounds of Abba songs sailed through the dark, amongst the mass of humans gathered in the Square, below the faraway shining stars. …We were wrecked, emotional, deprived of sleep and food, and ready for our real London adventures to begin. The following morning, being the literature enthusiasts that we are, off we trotted to Shakespeare’s Gl0be in Southwark for a tour of the reconstructed theatre. As we walked over the old cobblestones and spotted painted poetic quotes on walls, it felt very much straight out of the Elizabethan era. The theatre itself only opened its doors in 1997. Since, I believe, there is no actual image of the Globe Theatre as Shakespeare would have known it, the faithful reproduction is based on authentic original drawings from Queen Elizabeth I’s time. 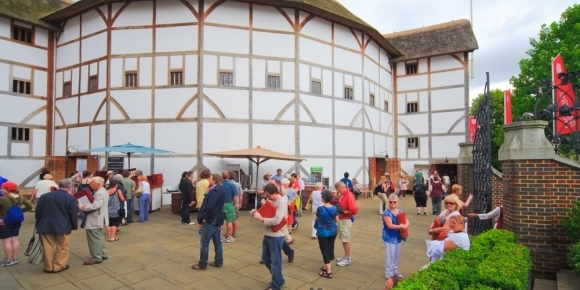 Under the direction of American actor/director Sam Wanamaker, the atmosphere of the new Globe was created by the replication of techniques that would have been used to build theatres in the 1600s, such as a thatched roof, with no steel or use of amplification. We treaded on famous names carved into stepping stones underfoot, were told about the walls made of goat hair (ew) and saw the stagehands setting up for the afternoon performance. There were a few costumes onstage for the ‘Anne Boleyn’ play later that evening, threaded with the utmost care and devotion; they were all handmade dresses, each worth a cool £10,000! That night was spent with The Wizard of Oz cast at the famous London Palladium Theatre, Argyll Street, which has the most amazing location: just off Oxford Street. I hadn’t heard a live orchestra play probably since I was in school. The booming clashes of the ‘Over the Rainbow’ overture theme magnified a thousandfold throughout the massive theatre when we entered. The spectacular visual effects, particularly the hurricane in Kansas, combined with the show’s powerful musical numbers and strong soloist performances to make it a truly fantastic production. The show’s cast even got a standing ovation from the audience at the end! …except I did not really factor in my fear of heights. Hmph. After a thorough security check, we hopped on the London Eye (and it doesn’t stop. AT ALL. You actually have to jump onto the pod, while the wheel is MOVING). Rising higher and higher into the air, the golden sun glistening over Big Ben and the Palace of Westminster, the crowd below on the bridge became smaller and smaller, until all we could see were little human dots bobbing along beside the rumbling, bright red, double-decker buses. By this point, I was obviously clinging to my seat in the middle of the pod, taking deep breaths and wishing for dear life that I was back on the ground. 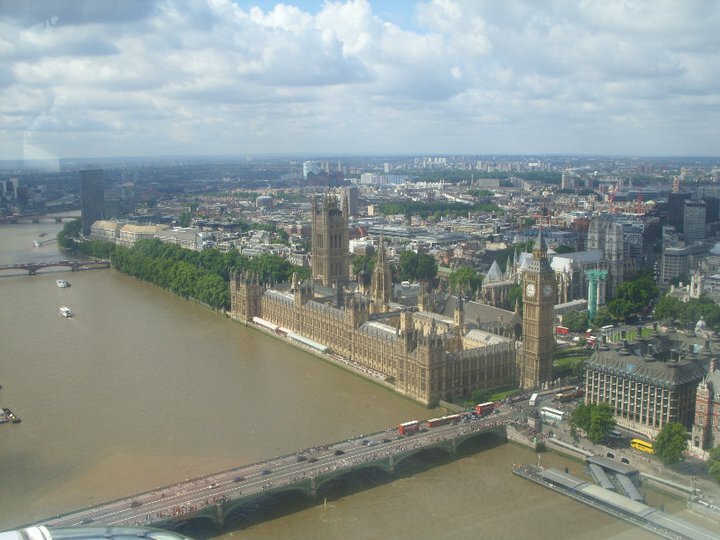 Our view of Westminster from the London Eye. Photo courtesy of Shauna Cunniffe. Once the half-hour tour was up, my feet were firmly and delightedly back on English soil (knowing that I would be thousands of feet higher in the air later when I got on the plane home. Very reassuring as you can imagine). My first and, hopefully, last time on the London Eye had been terrifyingly fun. On the flight back home to Ireland, we were already missing our favourite city: the fact that when we’d got (BRIEFLY) lost, we had ended up on a landmark (London Bridge), being proud that we knew what Lines to get on at the Tube stations, and just the real friendliness of the people. London is such an easy place to love. The sight of me roaring with laughter over a book is a rare one. The joys of being an English Literature undergraduate mean that most of the books I read have a serious literary undertone to them; even the non-academic ones that I enjoy reading often don’t have many parts that make me giggle. I like subtle comedy: the glimmer of the odd funny line, the quick banter of dialogue, or the comical clash of personalities. Believe it or not, the book that makes me laugh out loud the most is not by a comedian or television personality, but by a quiet author who spent her early writing days planning the development of her book series in small Edinburgh cafés, with her baby daughter by her side. J. K. Rowling is known for her creation of epic battles, flawed characters and complex plots, but little is spoken about her use of humour in the world renowned Harry Potter series (1997-2007). 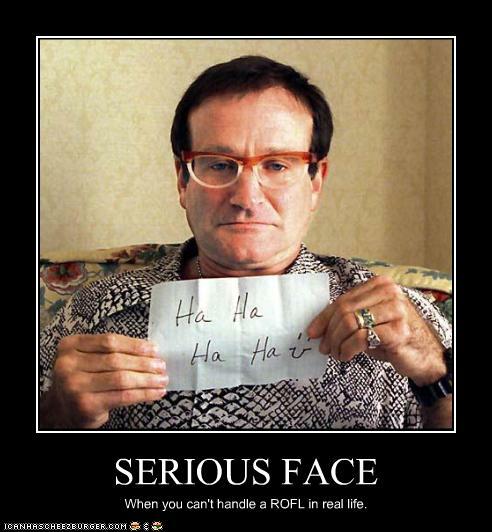 She employs her clever, sharp wit regularly throughout the seven novels for comic relief (usually from redheaded Ron), but the increasingly dark tone towards the end of the saga tends to conceal the interwoven flickers of comedy. 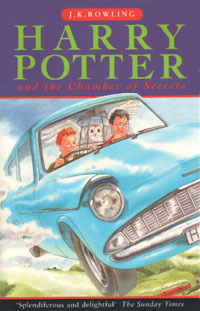 The first two Harry Potter novels – Philosopher’s Stone and Chamber of Secrets – in my opinion, are the most lighthearted of the series; while both deal with heavy subject matters, such as death and evil, the young age of the protagonists (eleven in Book One and twelve in Book Two) gives that little bit of extra freedom to Rowling to include more humour, as the kids establish themselves in their wizard school, Hogwarts. 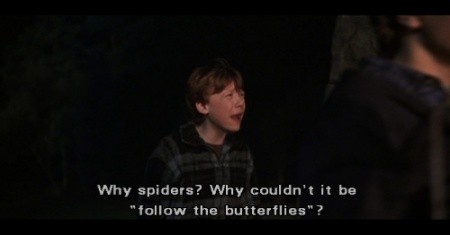 Having successfully completed the first step of Harry’s journey in Philosopher’s Stone, Rowling flies off the mark from the get-go in Harry Potter and the Chamber of Secrets, showcasing her comedic skills. “Dudley hitched up his trousers, which were slipping down his fat bottom. ‘Why’re you staring at the hedge?’ he said suspiciously. ‘I’m trying to decide what would be the best spell to set it on fire,’ said Harry. Dudley stumbled backwards at once, a look of panic on his fat face. Rowling’s comedic value is hidden amongst her more prominent talents of character description and plot development, which is a shame, but it’s these golden moments of humour in Harry Potter and the Chamber of Secrets that make me laugh ridiculously loud.